Boardwalk Audi is pleased to announce the recent addition of Debbie McNeilly to its sales team in Plano, Texas. Boardwalk Audi is pleased to announce the recent addition of Debbie McNeilly to its sales team in Plano, Texas. 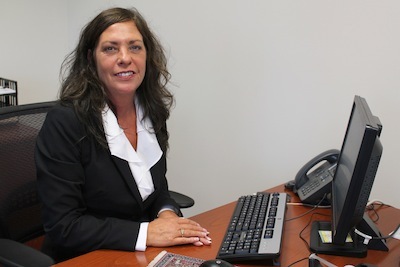 Debbie McNeilly brings 10 years of automotive sales experience to Boardwalk Audi. “Debbie McNeilly exemplifies the excellence that Boardwalk Audi is committed to. We are thrilled to have Debbie’s sales leadership and Audi expertise serving our clients in North Dallas,” said Corstiaan Westerhuis, General Manager. Debbie McNeilly has been certified by Audi as an Audi Brand Specialist for many years. Debbie is consistently ranked one of the top five Audi Brand Specialists for the Texas region and her training and mentorship will help take Boardwalk Audi to the next level of client satisfaction. Boardwalk Audi, Magna Award recipient was recently named 2012 DealerRater Audi Dealer of the Year for the State of Texas. With its distinctive 42,000 square foot dealership--the largest in the Audi USA dealer portfolio—Boardwalk Audi is committed to interlacing Audi’s unparalleled engineering prowess with exceptional service performance. 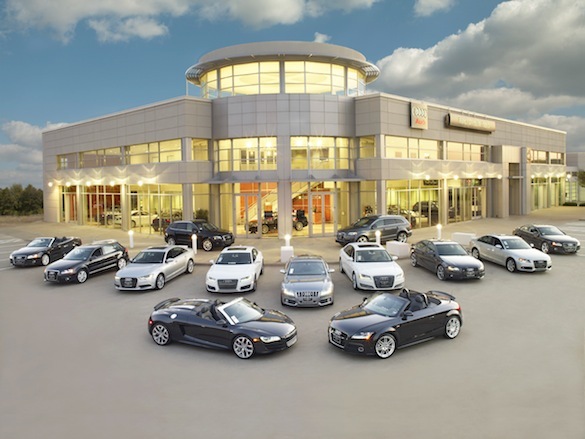 As a member of Boardwalk Auto Group, Boardwalk Audi cultivates a focus on top-flight performance. Boardwalk Auto Group is one of the premier auto groups in the nation representing Audi, Ferrari, Lamborghini, Maserati, Porsche, and Volkswagen.